Lifehacker's Better State of Living Conversation Series is brought to you with the assistance of State Farm®. Today, real estate analyst and appraiser Jonathan Miller is in the discussion section below, ready to answer all your most befuddling questions about the housing market. 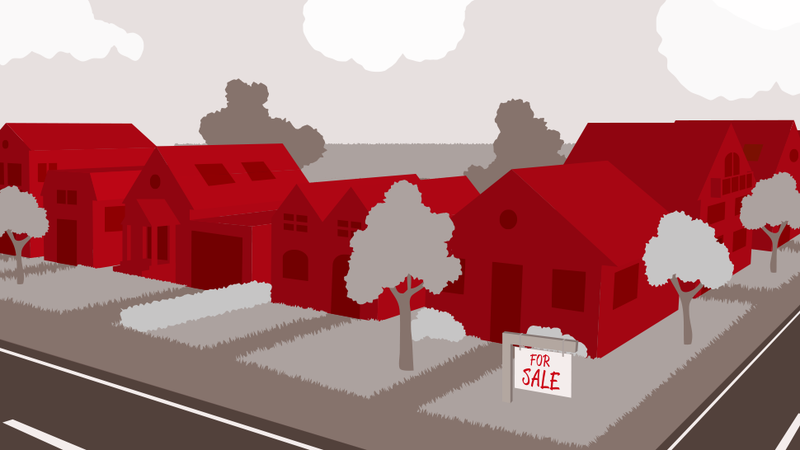 Are you confused about the state of the housing market in your area? Welcome to the club. I'm a real estate market analyst (translation: dull and boring numbers guy) at my appraisal firm Miller Samuel, and I find it amazing that despite all the analysis (and all the talking heads) out there, there is no universal understanding of what is going on in the residential real estate market. For instance, over the past 6 months reports of bidding wars and unusually low inventory have been pervasive, yet incomes are flat and mortgage lending is tight. So what does this all mean for you, the potential buyer or renter? Here are some thoughts to help you see through the housing market clutter. 1. Mortgage lending remains tight. According to the Federal Reserve, lending standards haven't eased since the crunch began in 2008. Record low mortgage rates are driving many to enter the market and many are successfully obtaining financing — but it can be a gut-wrenching process because lenders are very conservative and generally look for reasons not to lend to you. 2. Inventory is falling faster than sales are rising. According to the National Association of Realtors, the most recent numbers indicate that inventory is falling twice as fast as sales are rising. In other words, there are not enough rising sales to explain why inventory is falling so fast — and it's falling in nearly every housing market I've seen. 3. Sellers, when they sell, become buyers or renters. Would-be sellers typically buy their next property before they off-load their current one, however, in the current market, many sellers can’t qualify for their next purchase because they don't have enough equity for a mortgage. So they sit waiting for the market to get better. Meanwhile, other would-be sellers who aren’t held back by tight credit are having a hard time finding a home because inventory is so low, and thus they don't list their homes for sale either – effectively doubling down on the problem. I've really just touched on some of the big issues here and there's clearly more to talk about. I'd love you to share your insights and start a conversation so please head to the discussion section below — and lets have at it!